Relations between the Muslim and non-Muslim worlds are souring with every passing day. This is as true in the West as in the East. In the minds of some, these tensions hearken back to the crusades when the Muslim world was engaged in a protracted combat with the non-Muslim world. Osama bin Laden famously referred to the western forces that had entered Saudi Arabia during the Gulf War, as the new crusaders. And there are many in the western armies who have invoked the crusades while carrying out their bombing missions. There has never been a stronger need to promote peace and harmony between the communities. While the crusades were a time of conflict, they were also a time when peace and harmony flourished between Muslims and Christians. The most famous example is the period when Salahuddin was the Sultan of Egypt and Syria. He made peace with Richard the Lion Heart of England whose statue stands in front of the houses of parliament in London. Salahuddin founded the Ayub dynasty and is the most famous of the Egyptian Sultans. A documentary produced by the Public Broadcasting System in the US seeks to bring to prominence another Sultan, Malik al-Kamil, who was his nephew. The film is based on a book by Paul Moses, a professor of English at Brooklyn College, entitled ‘The Saint and the Sultan: The Crusades, Islam and Francis of Assisi’s Mission of Peace’. It shows how Francis of Assisi and the Sultan of Egypt sought to find common ground and mutual respect after a century of war and distrust. The Sultan reigned during the Fifth and Sixth Crusades. In the Fifth Crusade, the Pope hoped to bridge the gap between the eastern and western branches of the Church by conquering the holy city of Jerusalem. Al-Kamil made several offers of peace to the crusaders to avoid bloodshed. However, they were rejected by Cardinal Pelagius who was commanding the crusades on the Pope’s behalf. The Nile had failed to flood for a couple of years, leading to famine and disease in Egypt. 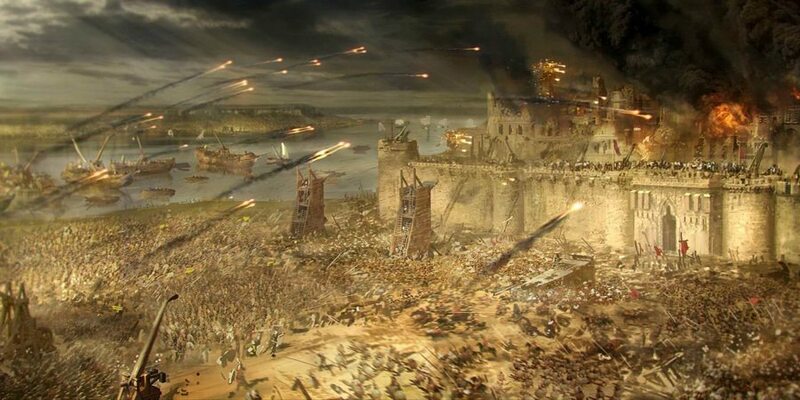 In those conditions, Al-Kamil was unable to defend the port city of Damietta (near Alexandria) against the crusaders, and they captured it in November 1219. He withdrew and offered peace to the crusaders but they were marched on Cairo. In the midst of the conflict, the man who would later be known as St. Francis of Assisi intervened. As a young man, he had been “a man about town” and a soldier. Along the way, he was taken prisoner and jailed for a year. That time in prison changed his outlook towards life. 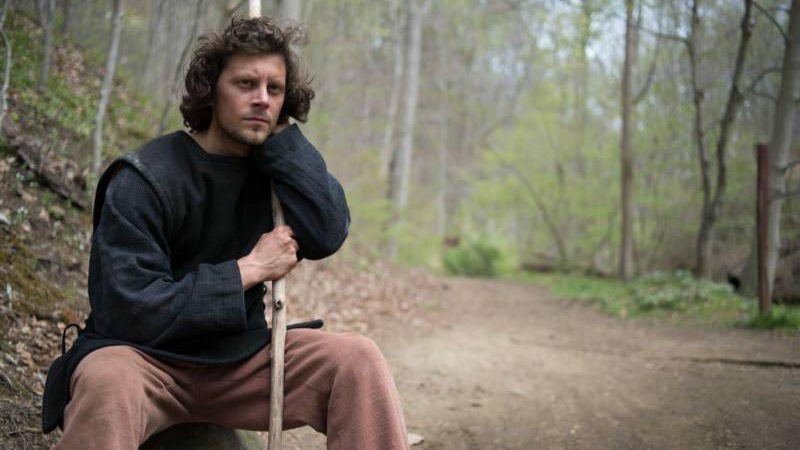 As a free man, he embraced a life of voluntary poverty, penance and peace. He also established the Franciscan order with the blessings of Pope Innocent III. He traveled to Damietta in the hope of spreading “the Gospel of Christ” to the Muslim Army to “put away their swords.” But he had to first convince Pelagius to let him talk to the Sultan, and in the film Pelagius lets him proceed with the mission, thinking that Francis wants to go down as a martyr for the faith. The Sultan was disposed towards peace and invited Francis to his camp. The two spent several weeks together. Francis did preach the gospel to him, but that made no impact on the Sultan or on his courtiers. As the war resumed, Al-Kamil opened the irrigation dams along the Nile, flooding the area in which the crusaders were assembled. But instead of wiping them out, he offered bread to the men and barley for their horses. One of the crusaders, Oliver Scholasticus, later wrote that while they were dying of hunger, they were showered with kindness by those “whose parents, sons and daughters, brothers and sisters, had died in agony at our hands whose lands we took and whom we drove naked from their homes.” Finally, the crusaders accepted an eight-year peace, and Al-Kamil retook Damietta. 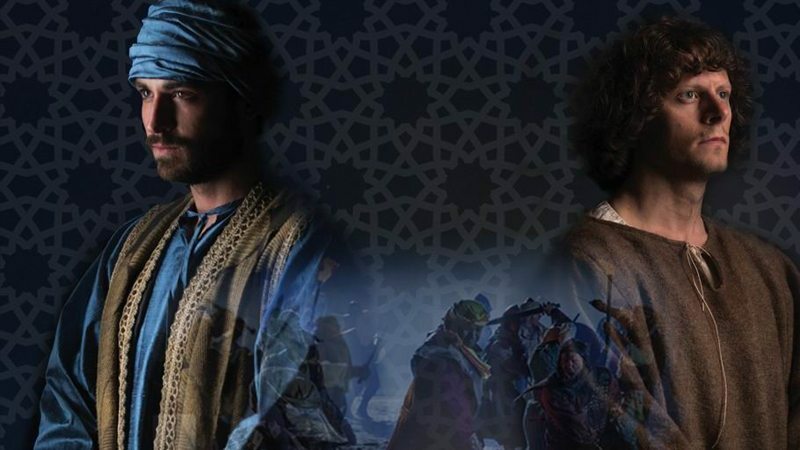 Sultan Al-Kamil has been eclipsed in history by Sultan Salahuddin, but this film has brought him back to life. By contrast, St. Francis of Assisi is very well known. In fact, he was considered a saint even before the Pope canonised him after his death. In the eight centuries that have elapsed since his passing, he has lost none of his prestige. According to some, he is the best known and the most honoured of Catholic saints. The current Pope has adopted his name. And when Pope John Paul II convened a conference of world religions to promote peace in 1986, he chose to situate it in Francis’ home town of Assisi. 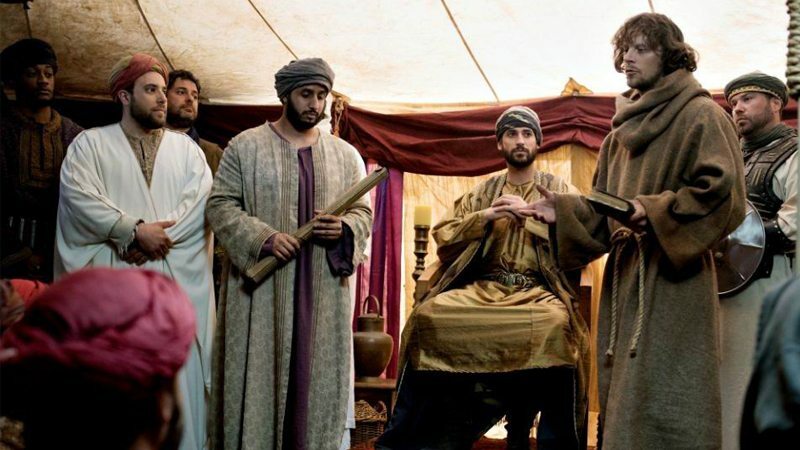 There are a few dramatic re-enactments in the film that show the Catholic friar meeting with Sultan Malek. But in most cases, the stentorian narrator, the British actor Jeremy Irons informs the viewers about the remarkable meetings that took place in Egypt instead of letting the main characters bring out the drama on the stage. Scholarly commentary is interspersed with action shots, making it feel less like a film than a preview of a film. The experts include a neuroscientist who explains how fear of the “other” has been used by leaders throughout history to fire up a blood lust for going after the enemy. A more dramatic reconstruction of the crusades can be found in Ridley Scott’s much acclaimed film, ‘The Kingdom of Heaven.’ Among the histories, Harold Lamb’s 1930 classic, ‘The Crusades: The Flame of Islam’ is unrivaled. Published in Daily Times, January 8th 2017.